India – The latest footage accessed by Zee Group shows that there was no ‘physical touch’ made by the man, who is Bollywood singer Ankit Tiwari’s 57-year-old father Rajendra Kumar Tiwari. The latest footage accessed by Zee Group shows that there was no ‘physical touch’ made by the man, who is Bollywood singer Ankit Tiwari’s 57-year-old father Rajendra Kumar Tiwari. Former cricketer Vinod Kambli’s wife Andrea Hewitt had launched a police complaint where she accused the singer’s father of inappropriately touching her hand at a shopping mall in Mumbai. Once he made the touch, Andrea took her bag that she was carrying on her hand and slammed it on the head of the singer’s father. 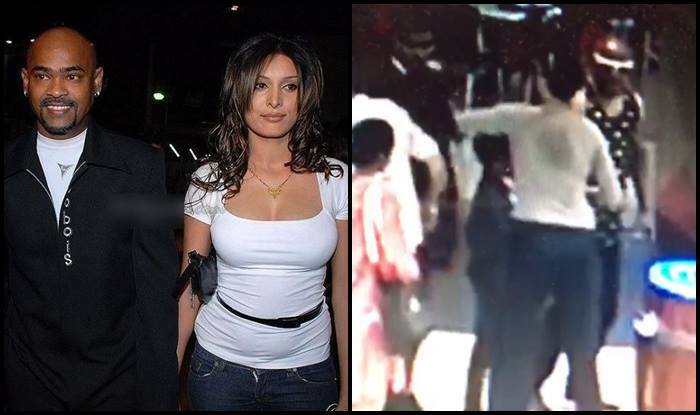 Vinod Kambli’s wife also accused the man of taking advantage of the crowd present at the mall and she was playing with her kids at that point of time when the person tried to rub his hands with her. ALSO READ: Vinod Kambli, Wife File Police Complaint Against B’wood Singer Ankit Tiwari’s Father Over ‘Inappropriate Touch’This is not the first time the former cricketer has embroiled himself in a controversy, he had earlier been accused buy his domestic help of misbehavior. Junior cricket set to take off.